There are many regular Dynamics events and conferences run by Microsoft, Dynamics user groups, and some excellent third parties, usually at set times throughout in the year. We’ve pulled together a selection of the best. If you think we’ve overlooked one, please let us know and we’ll incorporate it. This Dynamics events list is chronological – we start with the next event in the calendar and move forwards in time. Some of the dates for next years event have not yet been set but we will update this page as soon as we know details of each. Summit offers great networking and knowledge-sharing between peers and experts in a lively, engaged environment. It hosts focussed streams for the specialist User Groups of D365UG/AXUG, D365UG/CRMUG. GPUG, and NAVUG. Perfectly tuned for users, managers and developers alike, Summit caters for all versions of the Dynamics product suite. Register here – Advanced pricing discount ends on 7th September. eXtreme365 is the new name for eXtremeCRM and is going from strength to strength. 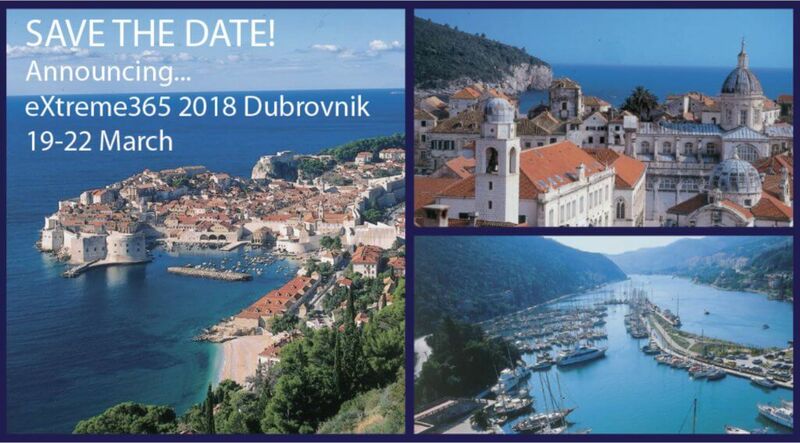 The eXtreme365 event aims to help the Dynamics partners community expand their Microsoft Dynamics channel capacity and success. It is where the Microsoft Dynamics 365 community comes together to forge relationships, gain real-world knowledge and dive deep into current and future technologies and is essential for any partner starting or growing a Dynamics 365 practice. 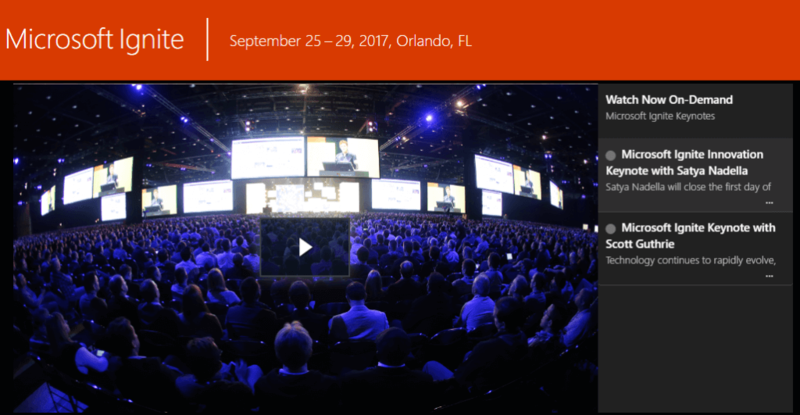 What was known as the Microsoft Dynamics Technical Conference will be called the Dynamics 365 Tech Conference. Its focus will be to provide Dynamics partners and Dynamics consultants with technical information and networking opportunities in the area of Dynamics 365 for Operations. 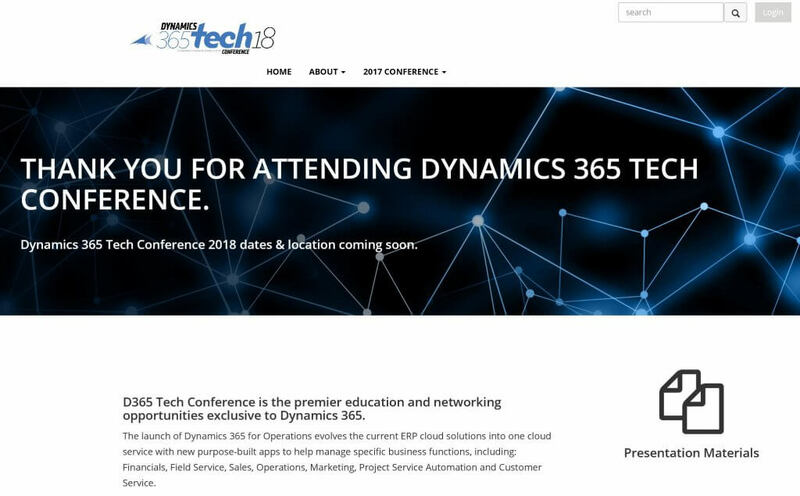 Agenda, Pricing information and registration will be available on the Dynamics 365 Tech Conference 2018 website. expert community insight on overcoming real-world challenges, and exceptional relationship building. Planning is at an early stage but partners can go here, and end user customers go here, for more information. At the time of writing, there is still a call for speakers, so if you would like to offer your services please click through to the web site and let them know what you have in mind. Formerly known as reIMAGINE, your Microsoft Dynamics GP Partner conference, it was in 2017 divided into two separate events. GPUG Amplify is the event which focuses on Sales and Marketing information for Dynamics partners who specialise in Dynamics GP. If you didn’t attend GPUG Amplify 2017, you can watch all UGTV LIVE videos from GPUG Amplify on their UStream channel. Join the Microsoft Dynamics User Groups in Dublin for networking, peer-to-peer knowledge exchanges, product insight forums and more in a lively, engaged environment. It hosts focussed streams for the specialist User Groups of D365UG/AXUG, D365UG/CRMUG. GPUG, and NAVUG. Perfectly tuned for users, managers and developers alike, Summit caters for all versions of the Dynamics product suite. Details here – registration details will be released in Fall 2017. On the Microsoft Build website, you’ll be able to join the Build mailing list for more information and updates. You can review the sessions from 2017 at this site. Once it was the Worldwide Partner Conference (WPC) and is now called Microsoft Inspire. More than 16000 Dynamics partners and professionals went in 2017, making this event an amazing opportunity for networking. 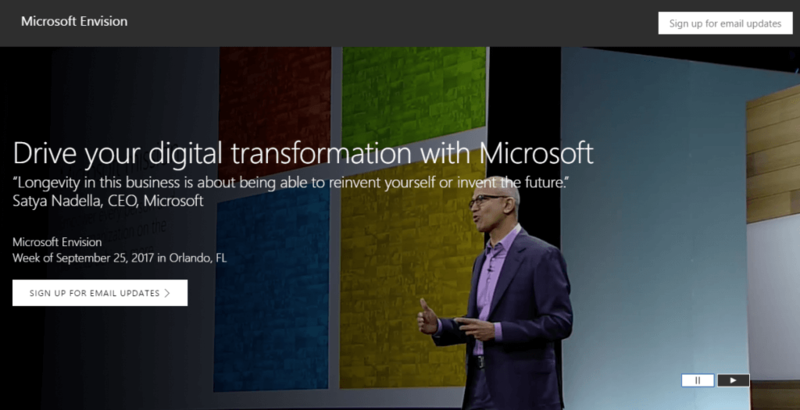 For more information and on-demand sessions from this year’s conference, check the Microsoft Inspire website. Registration for the 2018 event in Las Vegas is already open at here for those of you that love those Early Bird discounts. Formerly known as reIMAGINE, the Microsoft Dynamics GP Partner conference, it was in 2017 divided into two separate events. The Dynamics GP Tech Conference is the event which is focussed on providing Dynamics Partners with educational content targeted at Dynamics GP Technical consultants and Developers.